Searching for Hilux Engine or Hilux Gearbox in Australia? Are you searching for auto parts like Hilux Engine, Hilux Gearbox and other used parts specialists in NSW? Narellan Auto Parts Plus is the name. We are working specifically in the auto parts and used parts sector for the past few decades, creating a long line of satisfied customers. Narellan Auto Parts Plus has a talented group of individuals working together as a team to make your dream a reality. We have been successful in providing unbeatable customer service and building solid relationships with our customers. Can’t find the auto parts you need? We are skilled and fully qualified automotive experts. With latest products and high-quality materials we can provide you with the parts to restore your car or any other vehicle exactly how you imagined it to be. Our experienced team analyse the plan and execute it to perfection. These are the services that you will find only at Narellan Auto Parts Plus, NSW. We have a systematic approach for completing each task assigned. Our team listens to your requirements with scrupulous attention, ensuring a successful result. We are up to date with the latest trends and keep up with the present scheme. We keep you updated on the parts you will receive from us. The Narellan auto parts crew makes sure that no issues arise, thus ensuring smooth work progress. 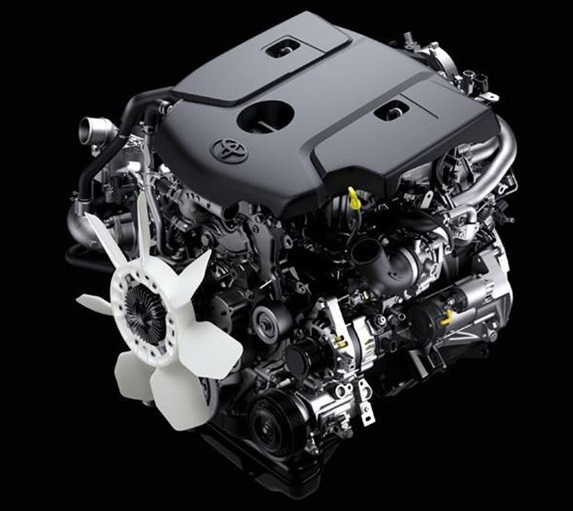 We are pioneers when it comes to quality and here at Narellan Auto Parts Plus, we try our best and come up with excellent standards of Hilux Engine and Hilux Gearbox so that you will never feel like you are here for used parts. It not only satisfies you, but provides all the necessary components needed to complete your job. We analyse the entire situation and carry out the part hunt with care and attention. If we don’t have the parts here, we will try our best to arrange it for you. We listen to your requirements and ideas and give you valuable suggestions regarding Hilux Engine, Hilux Gearbox and other auto parts. By using high quality products and our experienced and talented crew, we ensure that the components are durable but cost-effective. We have a wide variety of products and services just for you. We take extra care in choosing them for your auto parts, to meet all your requirements with ease. We have the capability to acquire the level of excellence you expect from us. It takes experts like us to fully understand your needs. We work it out perfectly meeting the requirements at the same time making it easy for you. Narellan Auto Parts Plus are the new face of authenticity. We provide unmatched customer service for our clients which makes them to suggest our name to their friends and acquaintances. By continuing this line of action, we aim to be the ultimate solution for each and every auto parts needs in Australia. Having our satisfied customers, dedicated crew and long list of products and services like Hilux Engine, Hilux Gearbox and much more on our side, we are one step closer in achieving that goal.